eBook if you must, but the printed version is pleasure to read and have around. While I prefer a printed book to a Kindle version, this is great news indeed -- SHOWMEN, SELL IT HOT! is an essential addition to every film buff's library. 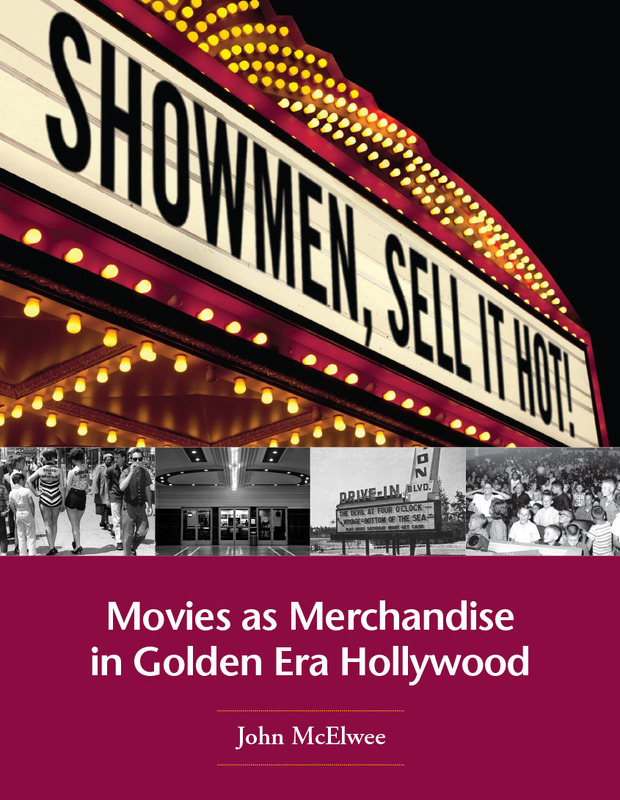 The expanded chapter on movie grosses (and critical reception) of The Marx Brothers' movies in itself is worth the purchase, and every chapter is equally fascinating. If you're budget-minded or have simply run out of shelf space, there is no excuse not to purchase this delightful book. Thanks a lot for that endorsement, Ed. It is really appreciated. When Bernard B. Brown was in Toronto in 1980 he told me that on THE PHANTOM OF THE OPERA he had Nelson Eddy's sing before a piece of wood. The next day when Eddy heard the playback he said angrily, "You dubbed my voice!" Replied Brown, "No, Nelson. I just added a little timbre." I just bought your book, and I have just one word for define it : Great ! And the printed edition is splendid. So pleased to know that you liked the book, Laurent. Thanks for writing!